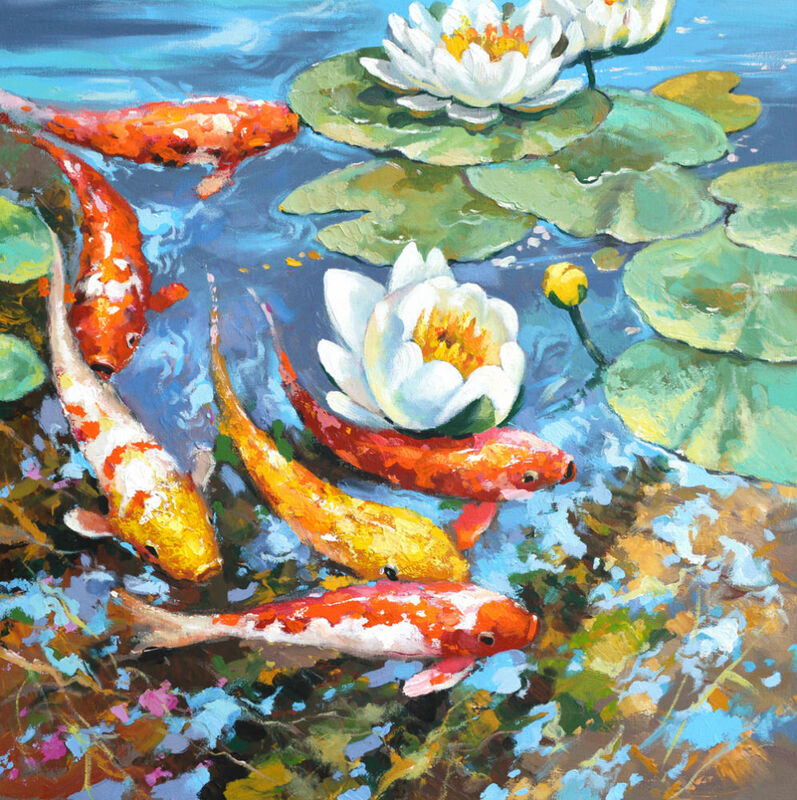 – Description: impressionist artwork “Carps”. – Size: 28″ x 28″ (70cm X 70cm). All times are GMT 0. The time now is 6:42 pm.